A senior bureaucrat has alleged racial discrimination and rude behaviour by the British Airways, which allegedly deplaned him and his family from a flight to Berlin from London on July 23 minutes before take-off because his three-year-old son was crying onboard. The bureaucrat wrote to Civil Aviation Minister Suresh Prabhu on August 3 and alleged that another Indian family, sitting behind them, was also offloaded as they offered biscuits to the child to console him. He has also written a letter to External Affairs Minister Sushma Swaraj in this regard. 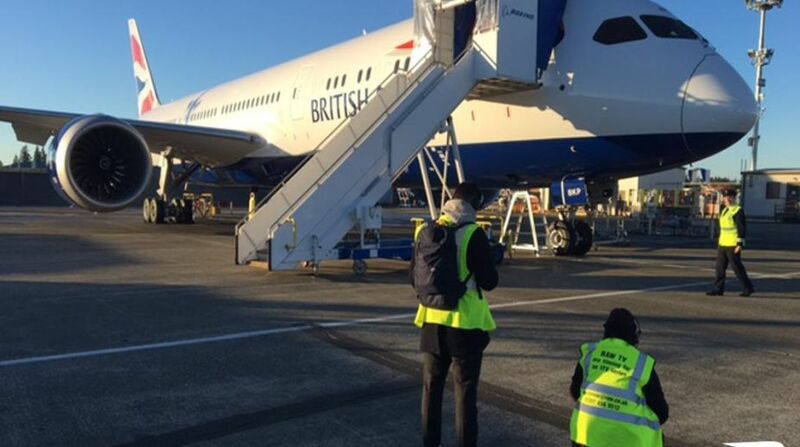 The bureaucrat has alleged that the crew got the plane (BA 8495) to return to the tarmac, where the security personnel took their boarding passes away. The customer care service manager did not give reasons for offloading them nor the management took action against the crew despite lodging a complaint, he claimed. “We had to make our own arrangements for staying and travelling to Berlin the next day by paying a very hefty amount,” he said, adding that the other Indian family was given tickets for a flight the next day, without any accommodation though, according to PTI. The PTI report added that an “aggrieved” crew member allegedly approached the family and started scolding the boy, asking him to get back to his seat. The boy had a window seat, but the mother had taken him into her arms to console him. The officer has demanded a thorough investigation and strictest possible action against the British Airways staff.